If you’ve been following the Android news lately, then the HTC M7 should have sound familiar to you. 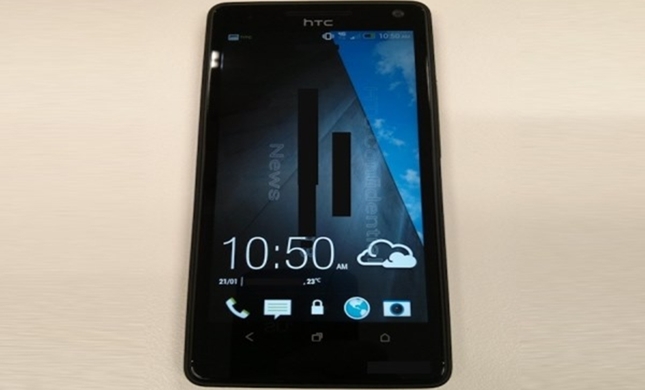 Today, Android Police had posted a new leaked render of the HTC M7, which was rumored to be unveiled during next month’s Mobile World Congress 2013. Though the image doesn’t tell us much about the device, but if you look carefully, HTC has actually relocate the Home button to the far right while moving the multitasking button to the middle instead. However that’s not all for the HTC M7. According to rumors around the web, the HTC M7 will be running on the latest Android 4.2 Jelly Bean coupled with HTC Sense 5.0 ( which should be slightly more intricate than the present HTC Sense 4+ ). In the mean time, stay tune for more update ( probably the specifications? ) for the HTC M7.